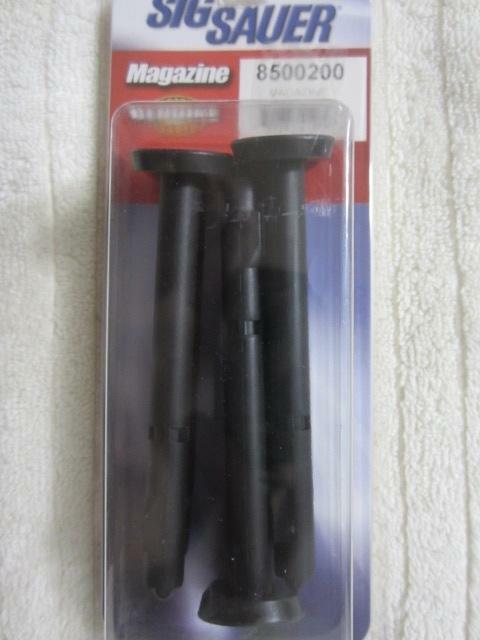 Sig Sauer Mosquito 22 LR pistol owners, I have limited supply of GENUINE factory issued 10 shot magazines New In Package from year 1995 available. 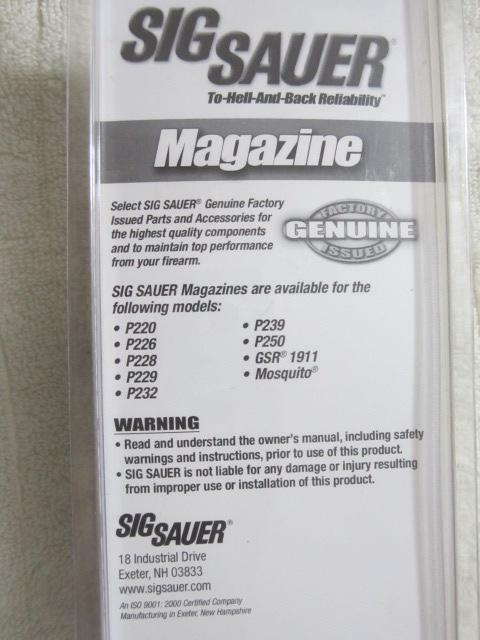 Extra magazines for your SIG Sauer semiautomatic pistol direct from the manufacturer. Built to the exacting specifications of your gun's maker, these are the magazines you receive with new SIG Sauer Mosquito firearms. 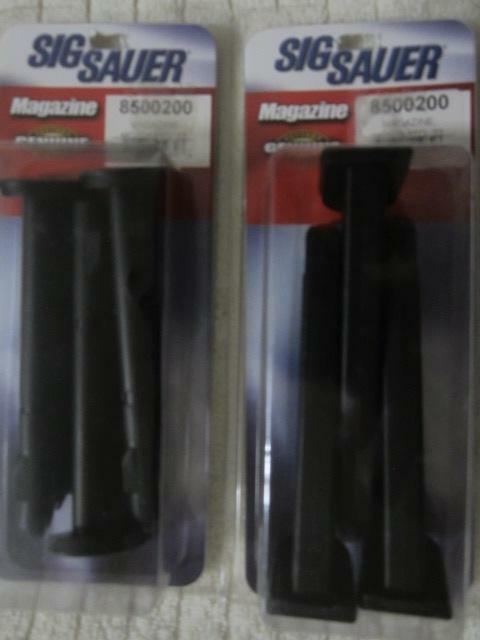 All magazines for the Mosquito are polymer. Per 3 Mags.